Suzuki Ignis Review 2019 | What Car? It seems just about every car manufacturer worth its salt is throwing its hat into the small SUV ring, but few are more experienced at building them than Suzuki. 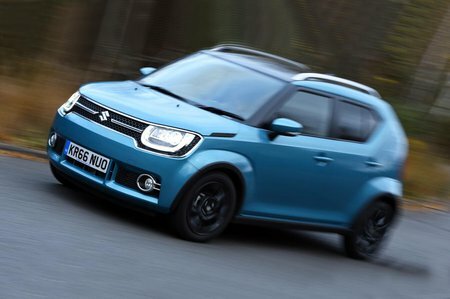 This time around, Suzuki has taken the 'small' part to the extreme; the Ignis is just 3.7m long and 1.7m wide. It's so small, in fact, that it’s about the same size as the Volkswagen Up and Kia Picanto city cars. However, with its flared arches, bluff nose and jacked-up stance, there’s no mistaking it for anything other than a radically designed and eye-catching baby SUV. Just one engine is available: Suzuki's 89bhp 1.2-litre petrol unit, which you can choose in its standard form or in a more fuel-efficient mild hybrid guise's previously appeared in the Baleno hatchback. 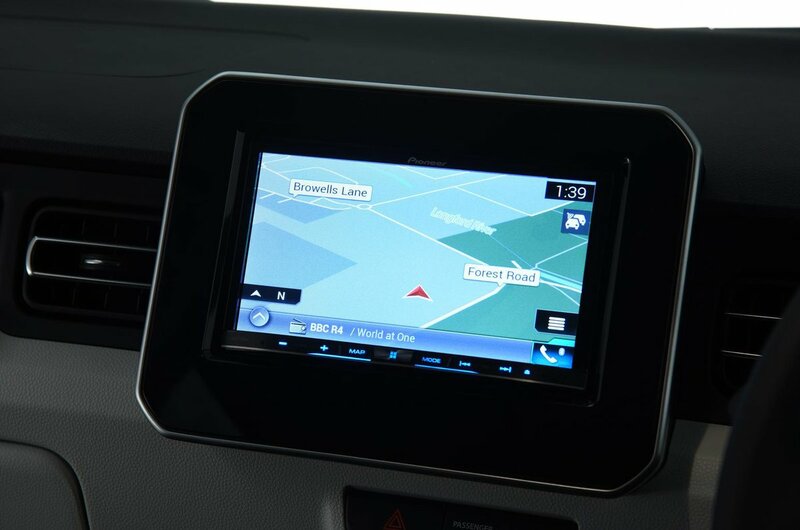 And, as if to underline that the Ignis is an SUV, you can also opt for four-wheel drive. There are three trims to choose from: SZ3, SZ-T and SZ5. Read on to find out which gets our vote and if we think the Ignis is worth considering over other similar-priced SUVs, such as the Dacia Duster. And if you do want an Ignis, head over to our New Car Deals page, where you could find a good saving at a nearby dealer.